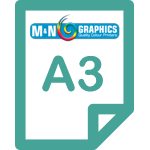 Mn graphics is Australian Printing company specialize in Magazine, poster, flyer, brochure, postcard and all printing related jobs. we deliver task at rapid speed. We also deliver all over Australia. 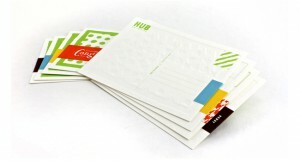 we are specialize in following printing jobs. 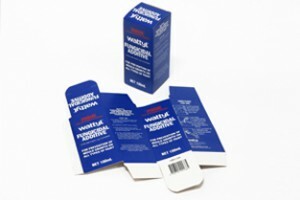 For instant online pricing of our printing services, simply select the category for the items you need to print from the left hand side menu which includes: business cards, magazines, booklets, flyers / brochures / pamphlets (available sizes for printing: A3, A4, A5, A6 & DL), cards, business card magnets, posters (Digital or Offset), plastic business cards, letterheads, with compliment slips, stickers, carbonless books, notepads, envelopes, fridge magnets, presentation folders, postcards, calendars, bookmarks, loyalty cards and much, much more. From there you can navigate to the category of product you require for pricing and online ordering including artwork uploads. 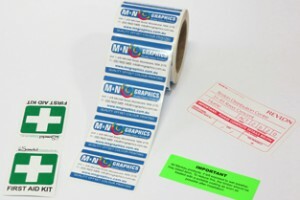 If you need help with pre-press or graphic design, naturally we can also help you. Join thousands of customers throughout Australia who rely on us for all of their online business printing needs and other online print services. 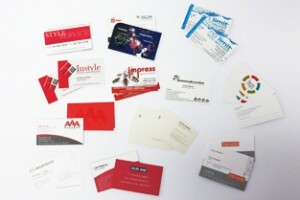 [description] => We print Business Cards and offer business card printing services for Sydney, Melbourne, Brisbane. In fact all of Australia, even in the Outback! 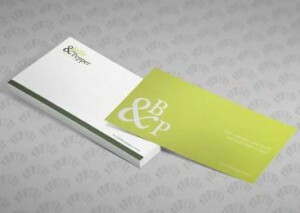 And we deliver your printed business cards for free! To help you prepare your Business Card order, we offer Standard Business Card Templates &Custom Business Card Templates for many popular graphics programs. 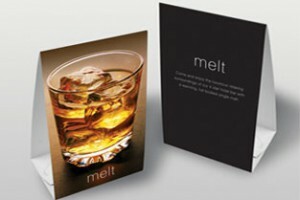 We print various sizes and types of business cards, with or without laminate. 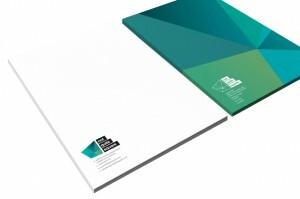 [description] => We are specialist A3 printers Australia, and specialize in all forms of A3 printing including printing A3 flyers, A3 brochures and A3 pamphlets. 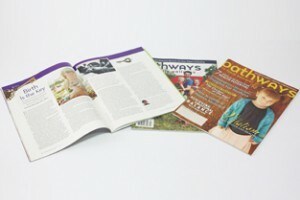 We offer standard A3 flyers, A3 brochures and A3 pamphlets as well as recycled A3 flyers, A3 brochures and A3 pamphlets. Simply select the desired category image below for pricing and online ordering. 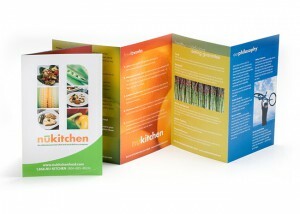 We deliver your A3 flyers, A3 brochures & A3 pamphlets anywhere in Australia. No matter if you are in Sydney, Melbourne, Brisbane or even Fitzroy Crossing, we will deliver your A3 flyer, A3 brochure orA3 pamphlet printing for free! 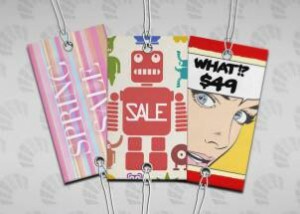 To prepare your artwork for printing of A3 flyers, A3 brochures or A3 pamphlets, we provide free downloadable A3 flyer templates, A3 brochure templates and A3 pamphlet templates for many popular graphics programs such as Illustrator, InDesign, Photoshop & Publisher. 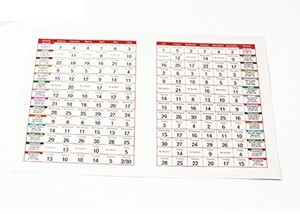 Your free downloadable A3 printing templates can be found here. 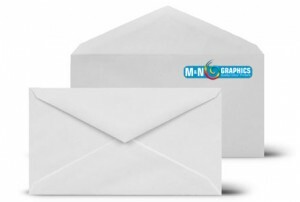 [description] => We specialize in A4 flyers printing. You can chose between standard A4 flyers or recycled A4 flyers, Simply select the desired category image below for pricing and online ordering. We will deliver these A4 flyers below, anywhere in Australia. 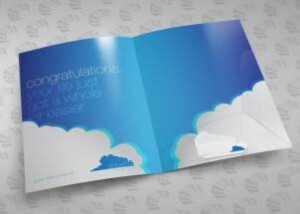 No matter if you are in Sydney, Melbourne, Brisbane or outback Australia, we will  deliver your flyers,  for free! To prepare artwork for printing A4 flyers, we provide free downloadable A4 flyer templates, for popular programs. 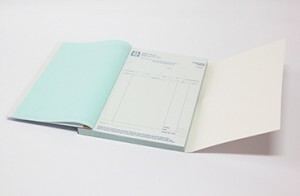 Simply click on A4 templates . 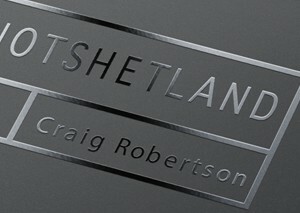 We also offer design services if required. 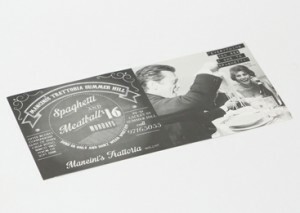 [description] => We specialize in printing A5 flyers, A5 brochures and A5 pamphlets. Chose standard A5 flyers, A5 brochures and A5 pamphlets or recycled A5 flyers, A5 brochures and A5 pamphlets. Simply select the category below for pricing & online ordering. 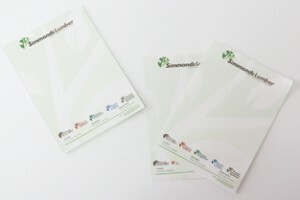 We deliver your A5 flyers, A5 brochures & A5 pamphlets anywhere in Australia. 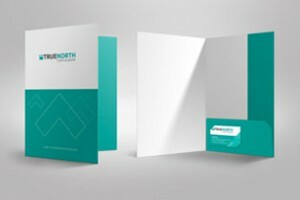 No matter if you are in Sydney, Melbourne or Brisbane or in the outback, we will  deliver your flyer, brochure or pamphlet printing for free! 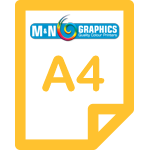 To prepare your artwork for A5 flyers printing, A5 brochures or A5 pamphlets, we provide free downloadable A5 flyer templates, A5 brochure templates and A5 pamphlet templates for many popular graphics programs. 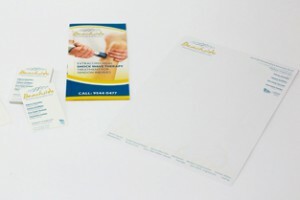 Simply click on the A5 flyer template, A5 brochure template or A5 pamphlet template link. 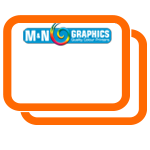 We also offer design services if required.